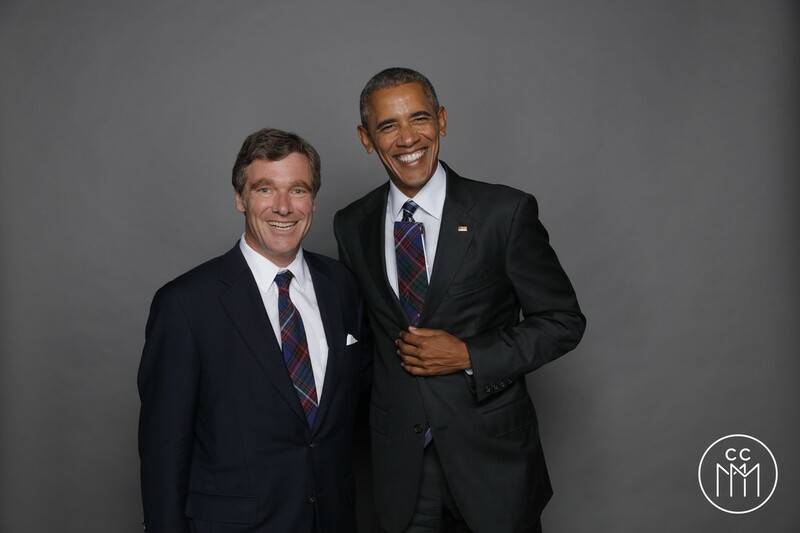 June 2017 - Past SAS President Ian Aitken and former U.S. President Barack Obama model the Montreal 1642 tartan tie. 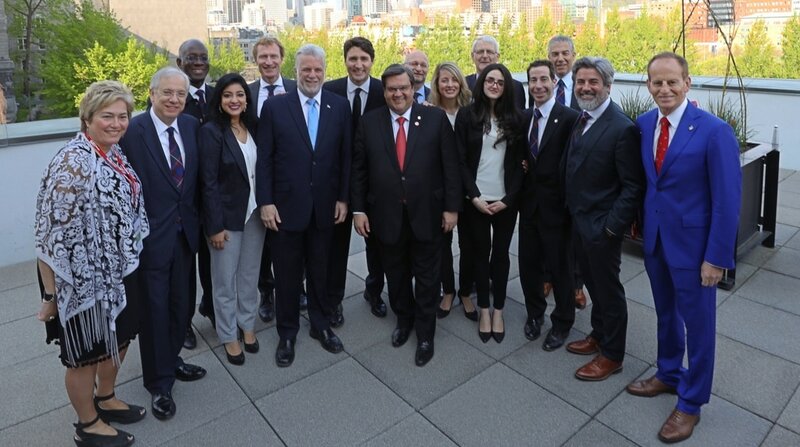 May 2017 - Look closely! 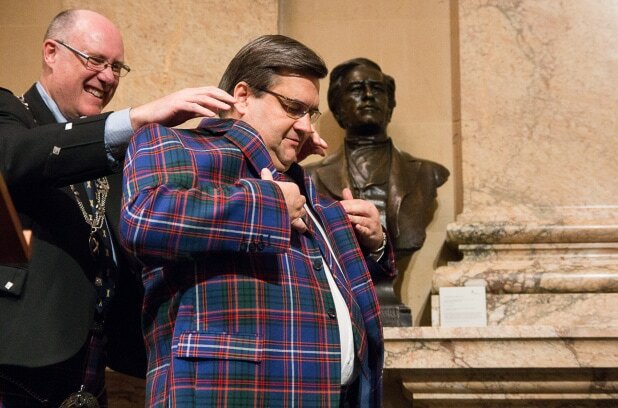 At least seven of our Montreal Councillors are wearing the 1642 tartan tie! 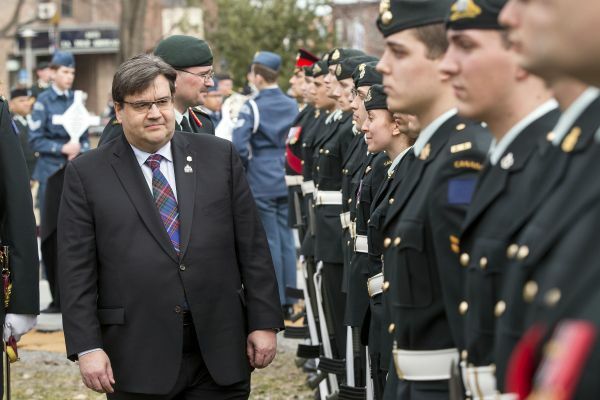 Click here to read Le Devoir’s April 10th's article "Trudeau commémore les 100 ans de la bataille de Vimy". 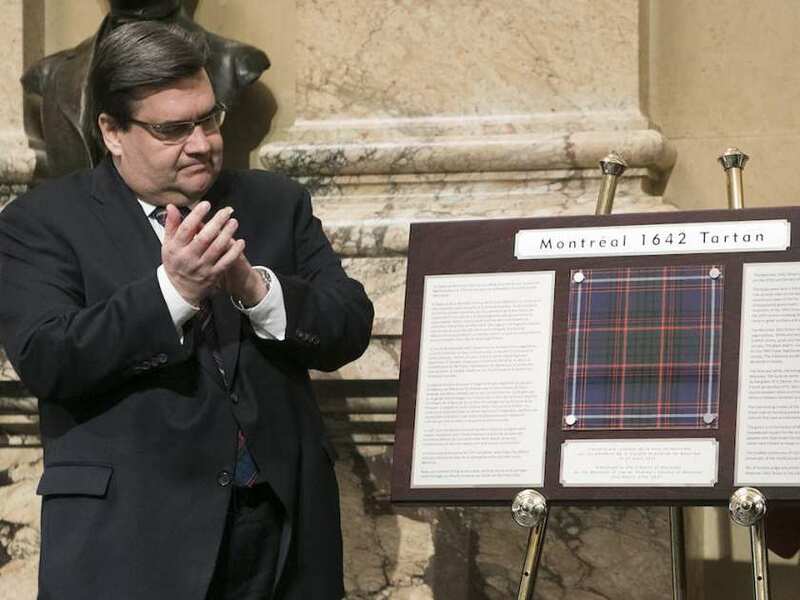 In this news piece, Mayor Denis Coderre is wearing the 1642 Montreal Tartan tie at the Battle of Vimy Ridge commemorative events in Montreal. 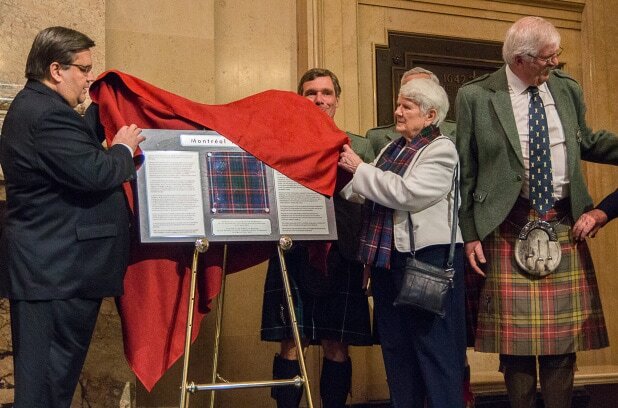 Presentation of 1642 Tartan to City Hall, March 2017. 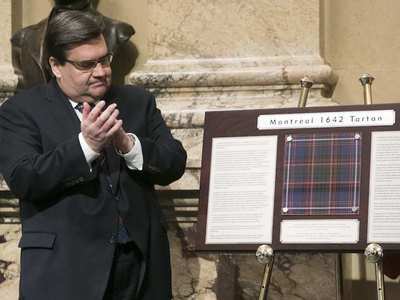 The St. Andrew’s Society of Montreal presented the Montreal 1642 tartan at city hall on Monday to celebrate Montreal’s 375th anniversary. Click the links below to read more. 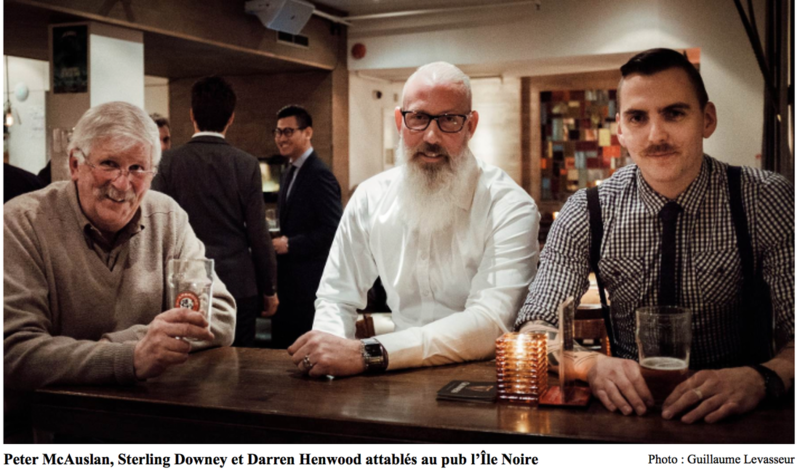 Read the "Le Devoir" article (Monday, March 20th) about Scots in Montreal with Peter McAuslan, Sterling Downey and Darren Henwood. Check out our President, Brian MacKenzie, playing the bagpipes on Montreal's Breakfast Television! 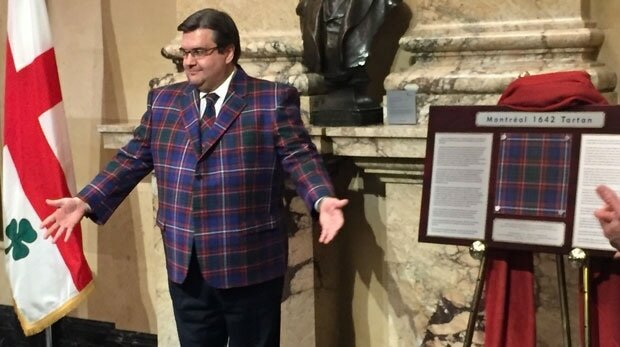 Click here to see Brian!